In this archived episode, Doug Miles talks with legendary L.A. Kings play-by-play announcer Bob Miller about his career in broadcasting and the book he had written about calling the L.A. Kings games for more than 40 years. As aired WSRQ radio 12/2006. Don Henderson and Doug Miles talk with NHL Analyst Jeffrey Payne about the Stanley Cup Finals. 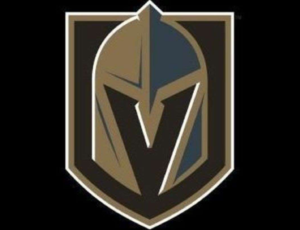 Are the Las Vegas Golden Knights done? Will Alex Ovechkin finally get the Cup? Can Lou Lamierello fix the NY Islanders? and more on “Sports Talk”. Pete “The Prophet” joins Don Henderson and Doug Miles to talk about the 2018 Kentucky Derby and give his picks. Other topics include: NHL Playoffs, are the Vegas Golden Knights for real?, Tampa Bay Lightning, Islanders arena at Belmont, Bill Torrey, baseball and more. 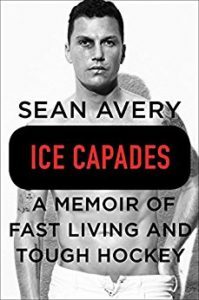 Doug Miles talks with former NHL player Sean Avery about his book “Ice Capades: A Memoir of Fast Living and Tough Hockey” on “Talk Across America”. 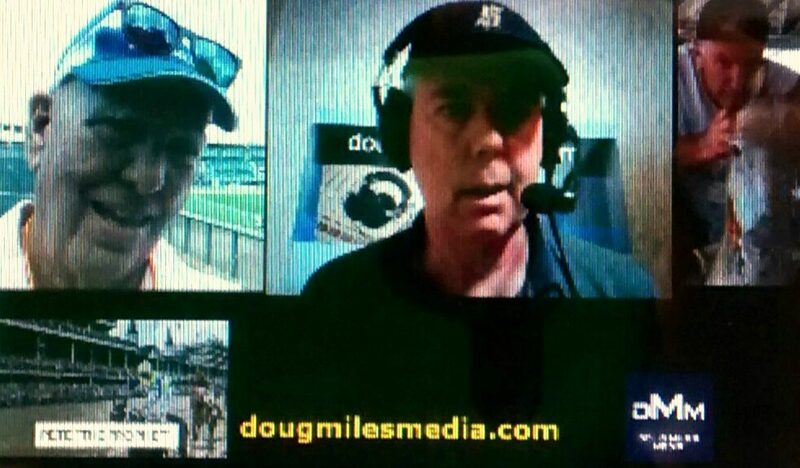 (www.dougmilesmedia.com). Book available here: http://amzn.to/2i6DhkO. Sports Talk with Don Henderson and Doug Miles guest NHL Analyst Jeffrey Payne. Sports Talk with Don Henderson and Doug Miles 2/27/17 guest sports talk radio host Rich Spitz Spedaliere. WGR Sports Talk host and Buffalo Bills broadcaster Sal “The Coach” Cappaccio joins us to talk about the NFL Playoffs and coaching changes in the league including the Buffalo Bills. 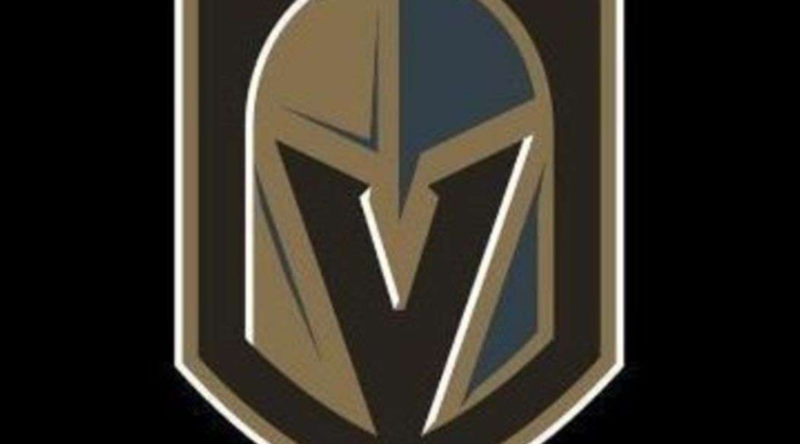 The NHL’s newest team in Las Vegas, the Golden Knights, unveiled their new logo. The team will begin play next season. Sports Talk with Don Henderson and Doug Miles guest NHL Analyst Jeffrey Payne 11/14/16.